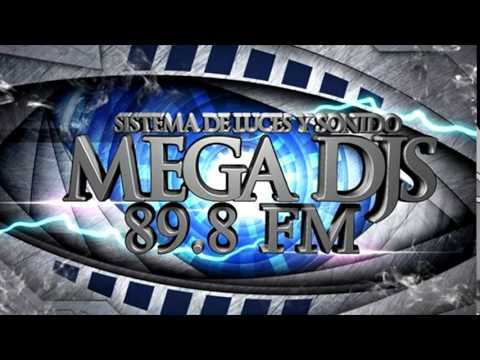 Mega dj 89.8 is one of the most famous online radio station on Bolivia. 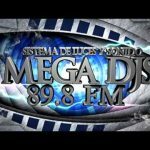 Mega dj 89.8 live broadcasting from Bolivia, broadcasts 24/7,they plays nonstop music, rap, rock, hip-hop, trance, electro house, country, soft etc music live on the internet. 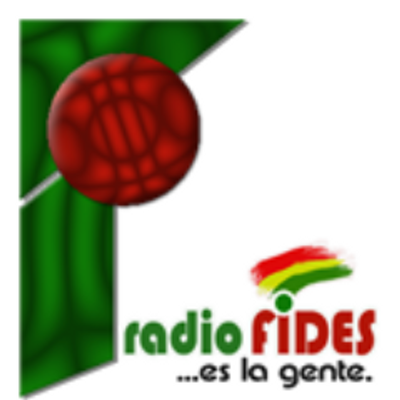 The best well known DJ’s fro Bolivia plays energetic dj songs.